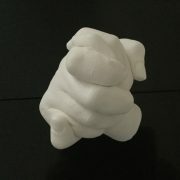 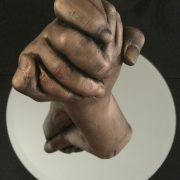 3D Castings available to customise to your specifications. 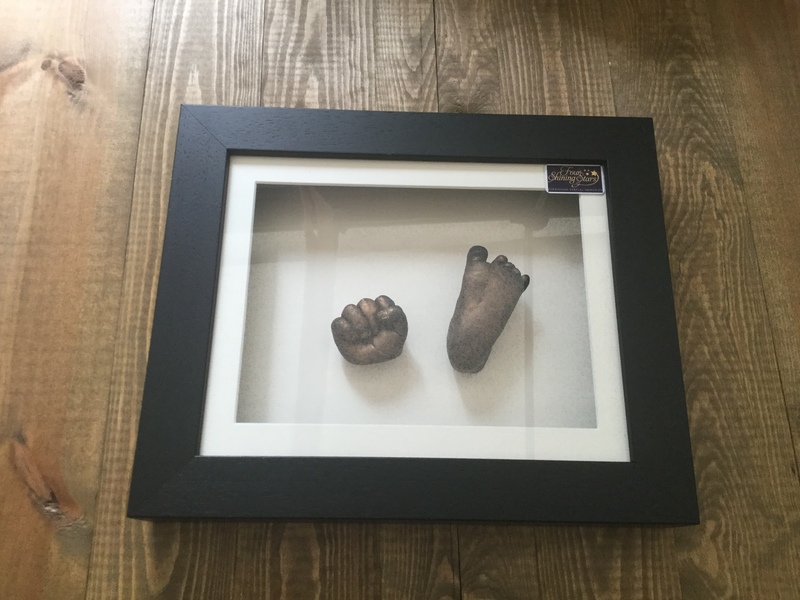 3D Casting freestanding or Framed the choice is yours! 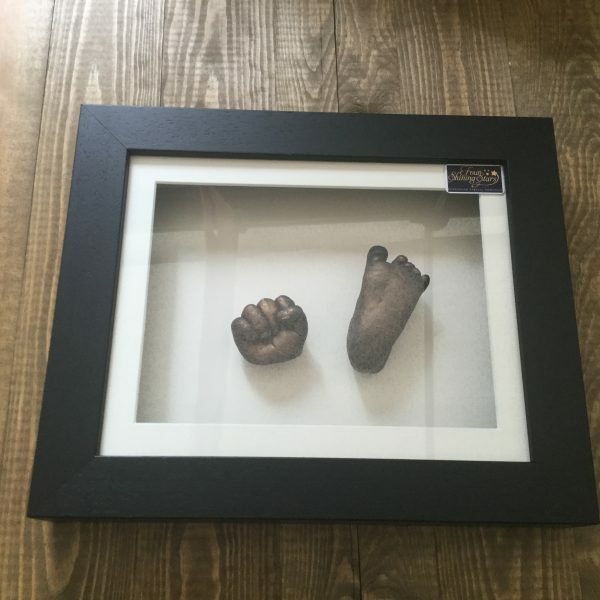 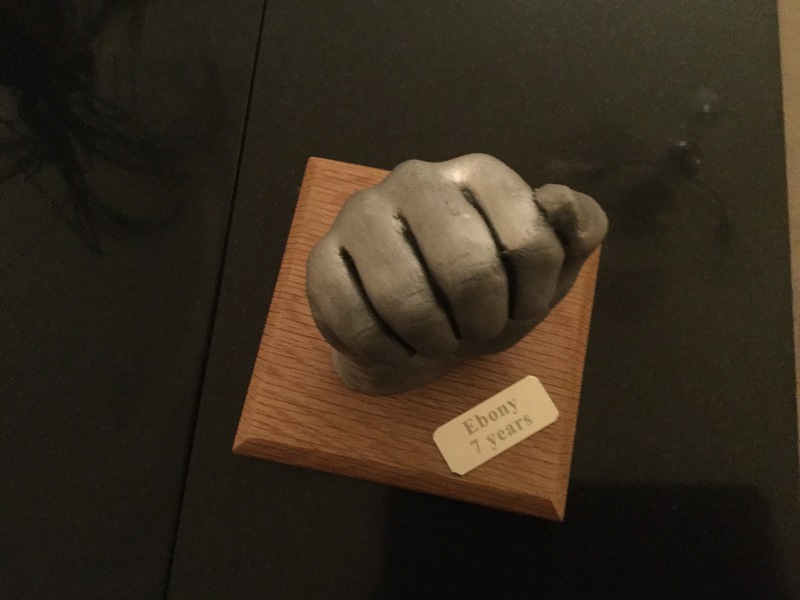 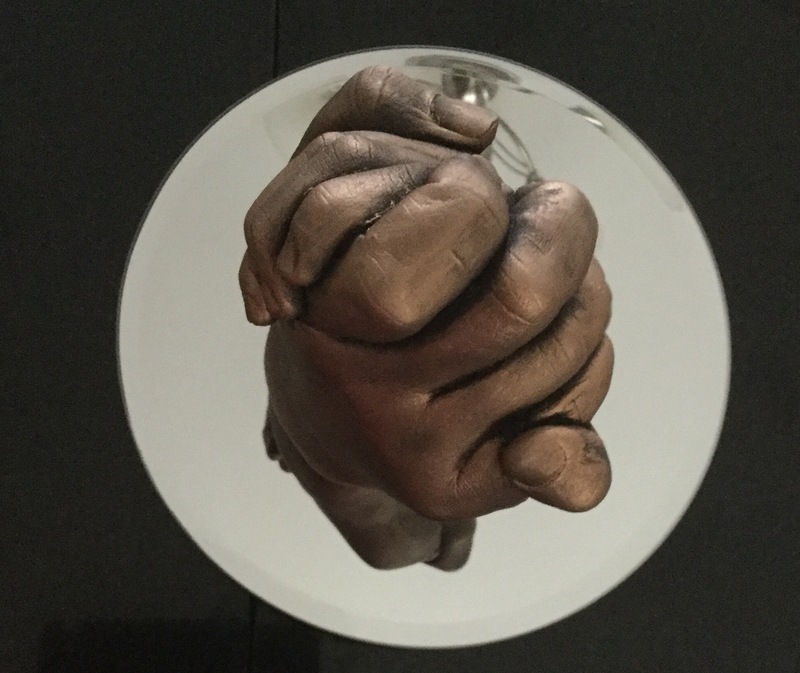 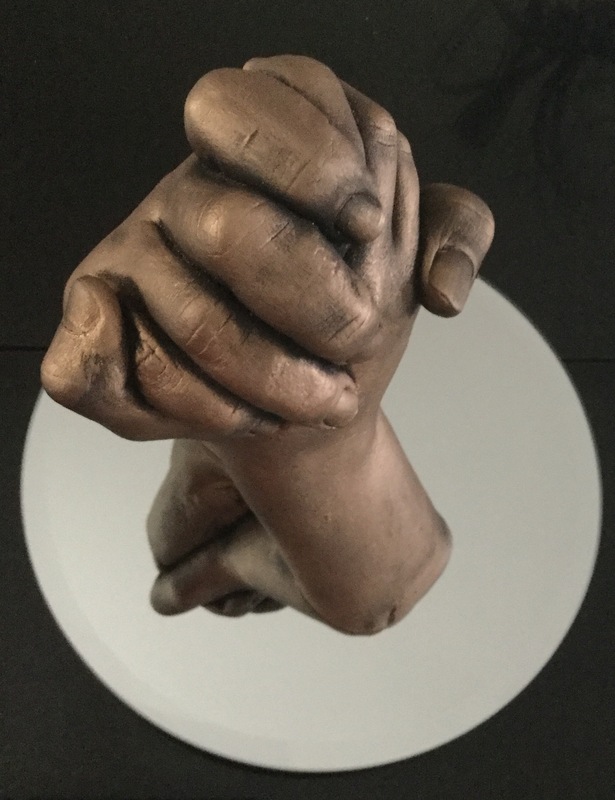 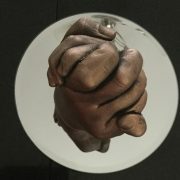 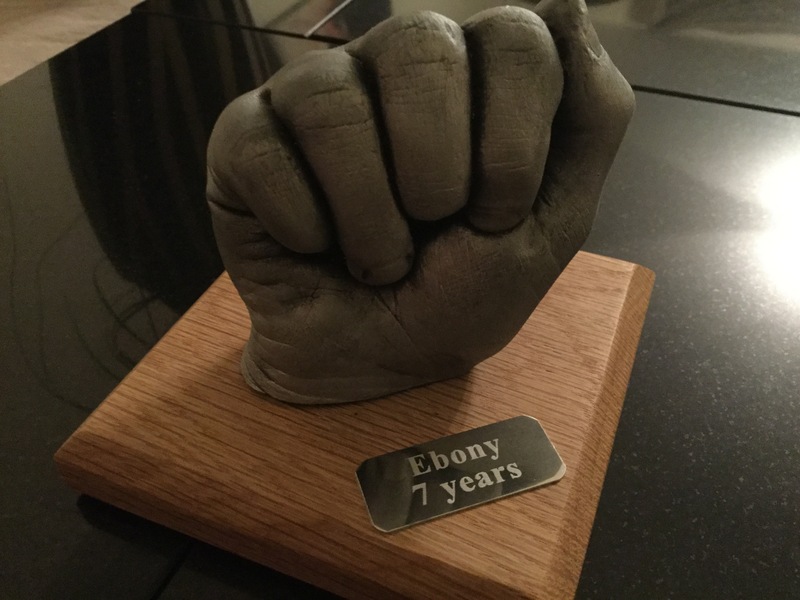 3D Castings are very personal and done to your specifications, you can choose from baby hand and or foot, framed or unframed, for the older child or adult a beautiful ornament can be created and this can be free standing on a plinth or on a mirror. 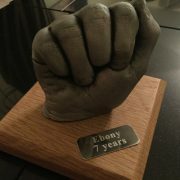 We can personalise even further with choice of colours and if you require a name plaque we can also arrange this. 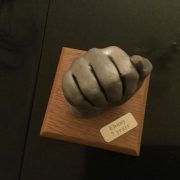 Prices start from £50.00. 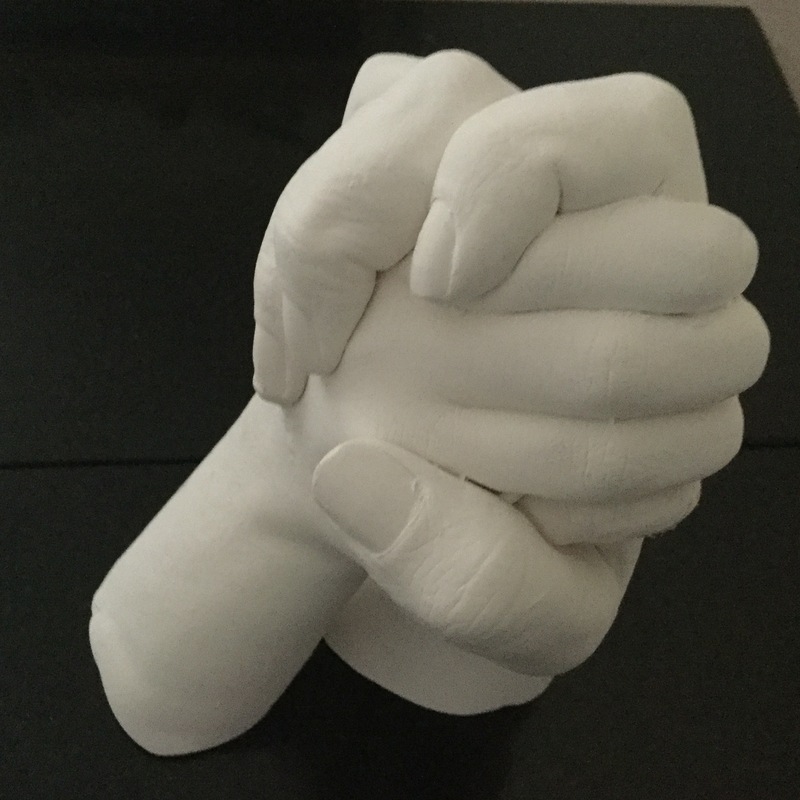 Please contact us to arrange an appointment or to discuss further.